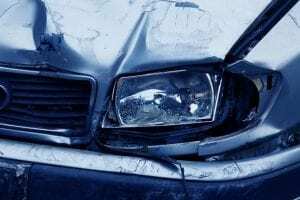 Greece, NY (April 3, 2019) – On Wednesday afternoon, April 3rd, authorities were immediately called to the scene of a traffic collision that resulted in injuries along West Ridge Road. According to police, at least minor injuries were suffered following an accident, which is presently thought to have involved no more than two vehicles, at 4:37 p.m. Emergency medical crews were dispatched to the crash site in the area of 2672 West Ridge Road to assist any injured parties. Paramedics were able to verify that at least one person had been hurt due to the impact of the crash, although there have been no details released concerning the current conditions of those involved. Police who responded to the scene have not stated how many people were hurt as no further details have been provided at this time. The events that led to this incident are actively under investigation.